Ghost Hunting Theories: Journey to the Center of the Earth Week: Horrors in Caves! 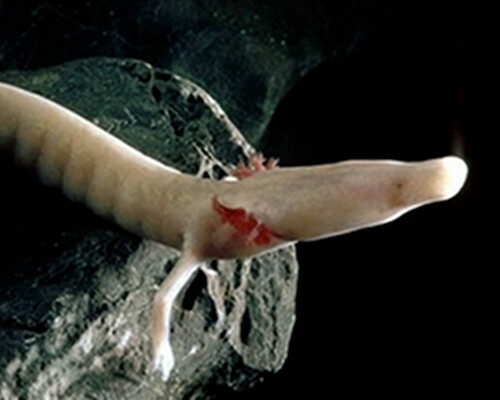 Journey to the Center of the Earth Week: Horrors in Caves! Caves are more than the sites of mines and ancient hieroglyphs, the burial places of giants, and homes for bats. They can also be haunted. And, why not? In desperate times, caves were utilized for sanctuary and sometimes standoffs and, given the geology, they seem like ideal vessels in a feng shui sort of way, to retain and hold a kind of amplified haunting that is held captive in a cul-du-sac formation. I am utterly fascinated with the haunted cave phenomena. I cannot think of a better spirit vessel. 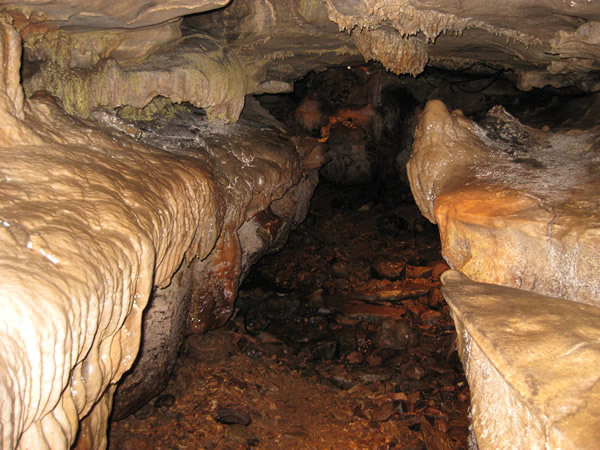 The Bell Witch Cave in Adams, Tennessee is a very popularly known cave apparently haunted by the Bell Witch. The cave is supposedly beneath a burial mound and there is even the remains of a previously robbed Native grave, though this is rather unusual for a Native burial, but not at all unusual for a giant burial in a stone sarcophagus. There are vague reports of sounds, giggling, talking, laughter and more within the cave, as well as belief that the Bell Witch monitors the occupants or a woman is seen sometimes within the caverns. There has been a lot of hype around this site. There could be some genuine haunting going on, but the source of the haunting may not be a supposed Bell Witch, but something perhaps more ancient, as the robbed grave might provide. Mammoth Cave in Kentucky is called the largest haunted cave. Interestingly, both Tennessee and Kentucky have amazing geology and an ancient history of giant races, as well as having great histories of Native Tribes and Civil War hardships. These are perfect places for caves to be haunted. In fact, it's generally assumed there are lots more giant finds to be made in these caves, as well as perhaps even having active races of "little people" or "giants" and even "reptoids" existing within deep caverns today. 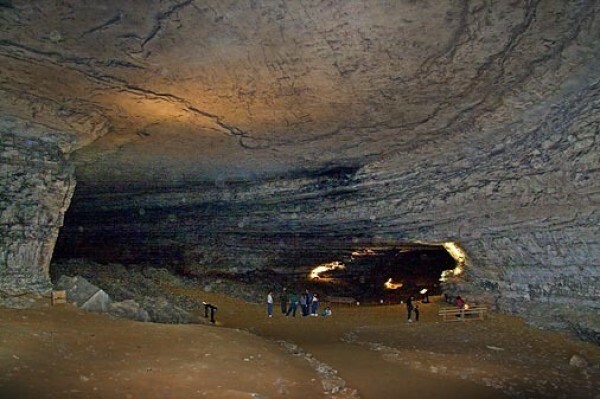 This seriously mammoth cave has seen a lot of history for thousands of years and that leaves a certain mystique, but it also has reason to be supposedly haunted. As far back as 4000 years ago, "Natives" were mining deep inside it. Is the cave haunted by spirits or simply a very lengthy history for thousands of years? That is hard to tell, but some have had unusual experiences, seen things, heard things, felt things within. In 1797, a man chased a bear into the entrance of the cave. He was said to be the first white man to enter it. In 1798, a man who owned the land the cave was on, sold it to some brothers who wanted to mine saltpeter. By 1810, the brothers sold it to a bigger business who could mine for saltpeter on a bigger scale. The War of 1812 made saltpeter much sought after. The new owner had slaves working the cave to mine the saltpeter for eventual gunpowder production. After the war, however, saltpeter needs fell and the business went under. The cave then became known for the "mummies" found in it. 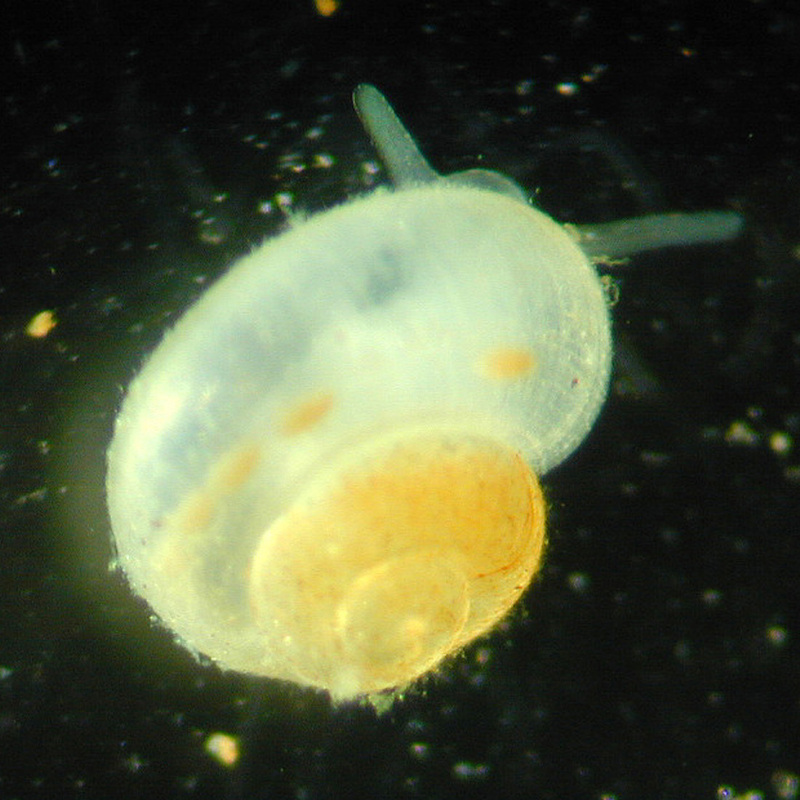 This brought in the first tourists to see the cave. 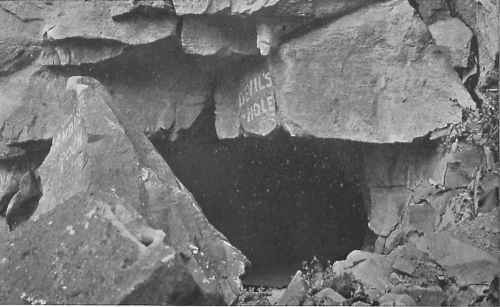 In 1842, the cave was used as an experiment to house people with TB. And patients died there. Swallow Cave near Nahant, Massachusetts is not a particularly big cave, but it has a reputation of being haunted by a witch. The story goes back to the 1700s when Natives were fighting with settlers in Lynn, Massachusetts and they hid up in the cave. A local witch helped out the settlers to find the Natives, but then begged them to not fire upon the Natives. She somehow managed to convince the Natives to go back to the Cape Cod area and there was peace. Later, when she died, the people supposedly buried her above the cave in memory for what she had done and her spirit was said to still haunt the cave. 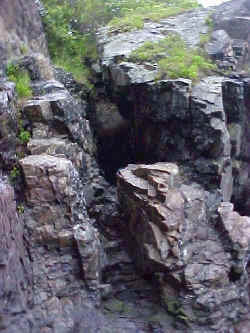 Dungeon Rock in Lynn, Massachusetts, has a reputation of a potential pirate treasure within. A spiritualist of the times, Hiram Marble, thought he could find the pirate treasure and use spiritualist movement tools to do so. It was his ultimate goal to prove that spiritualists' tools were credible. Unfortunately, he went decades searching and died without making his goal. This interesting place has a sorted history. 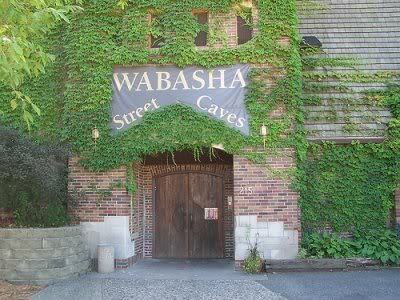 The Wabasha Street Caves in Saint Paul, Minnesota, is a building that leads back into caverns where they once mined silica. At different times, it was used for everything from gangster hideout to mushroom farming. An apparition of a man wearing a panama hat has been seen inside and a female apparition at the bar. Three gangsters in the 1930s were said to be shot down within the caves and they all have been seen at various times haunting the place. Now, this may be a "haunted cave" you are more likely to visit - the infamous "Haunted Cave" in Lewisburg, Ohio; a popular attraction! Hellfire Caves, UK: A curious and fabled site of potential secret rituals. 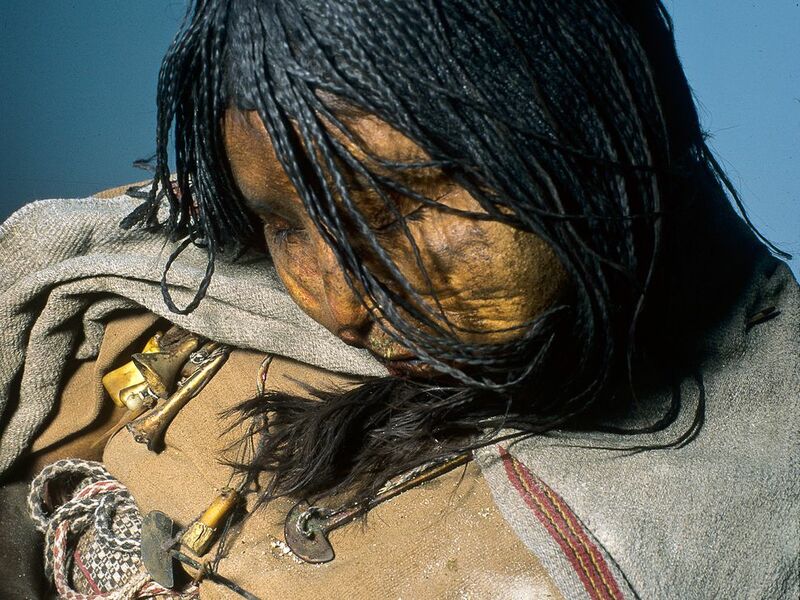 And, then, there are cave mummies found all around the world. 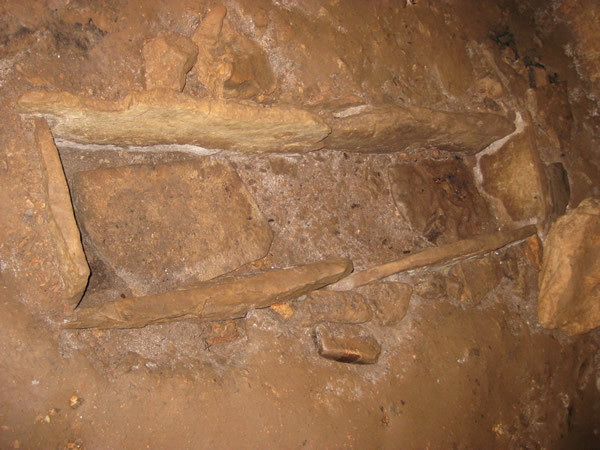 Outside of Manila, at Kabayan Cave, loggers found these coffins and mummies showing signs of advanced embalming techniques like the Egyptians. 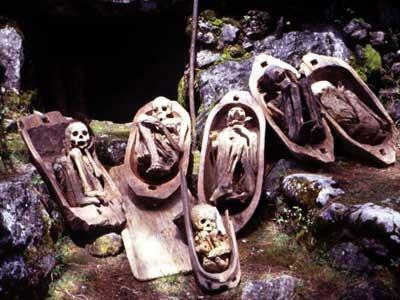 Incan Child Sacrifices were discovered in caves and showed that they were drugged and left as sacrifices. The conditions in the caves made these poor children turn to mummies. Spirit Cave Mummy - the oldest in the US, found in Nevada. What about horrifying things that occurred in caves? Marian McConnell wrote the book "Murder Hole"
This Virginia cave has a lot of local legends including a farmer who killed a tinker and threw him into the hole, a couple who couldn't marry, so they drove a cart into the hole, a man in a caving club whose rope broke, sending him falling to his death. Since then, dozens of people have gotten trapped, but no more deaths. 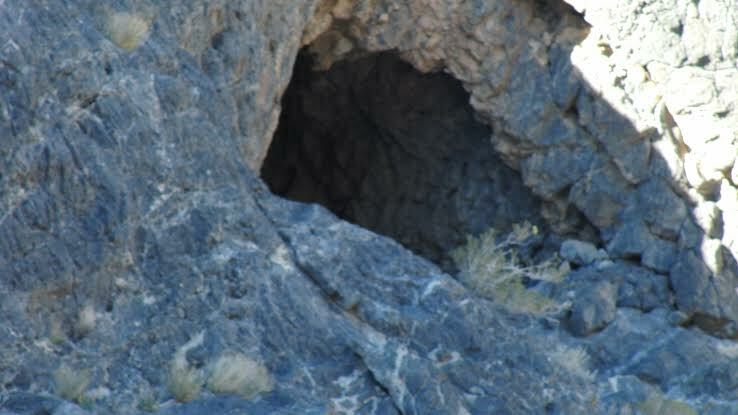 All in all, it's a good idea to avoid this cave nicknaked "Murder Hole." 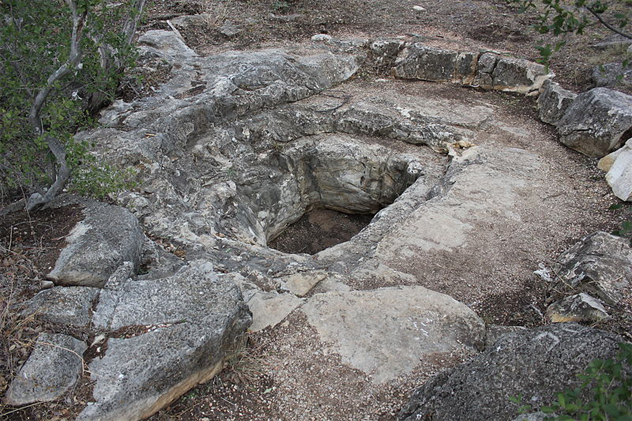 Discovered in 1821 in Texas, it was a crazy sinkhole, but nothing special until the Civil War Era when Unionist sympathizers were thrown down it by Confederates. The bones of 17 people were found. In 1951, with gas masks (poisonous gas below), men descended into it to look around. A commemorative plaque was left behind for those who died there. This cave in the Niagara Gorge in New York has had a reputation way back starting with the Iroquois. They believed there to be a demonic serpent in the cave called "Evil One." 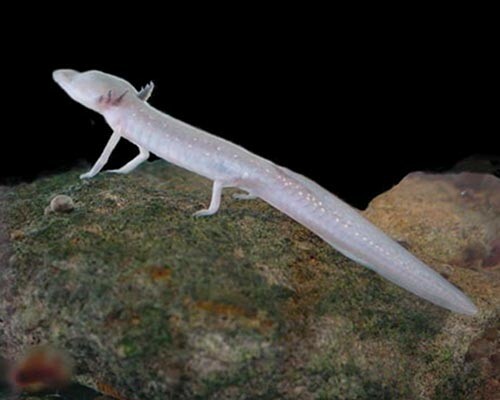 People were said to not come out of the cave and, if they did, their hair was white. It doesn't end there. In 1763, the Seneca ambushed an English wagon train and threw the bodies into the hole. Many dozens were killed there. 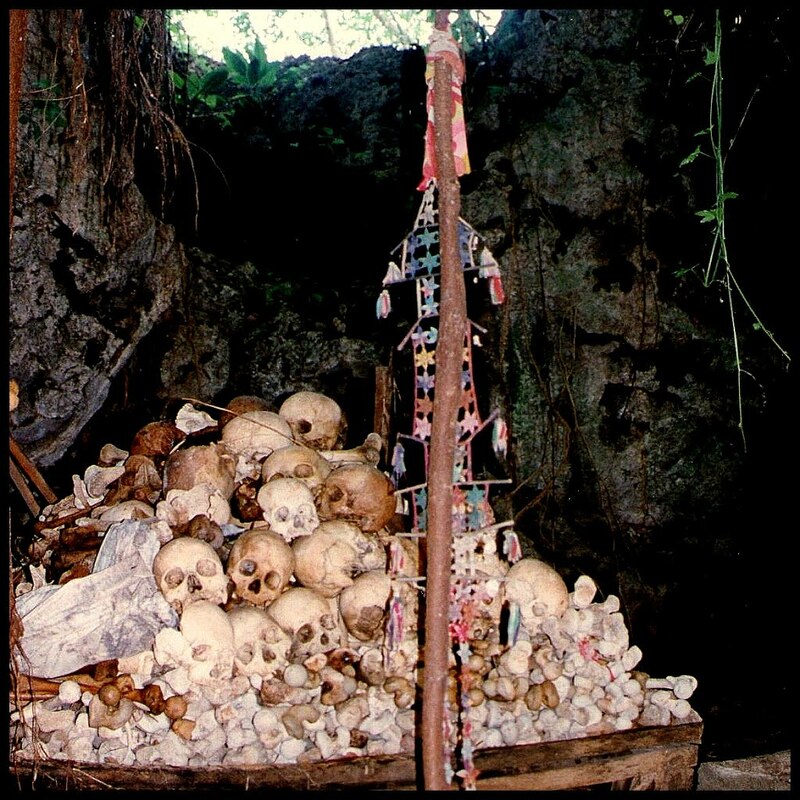 This cave in Cambodia is referred to as the "Killing Cave." The Khmer Rouge in the 1970s used it as a torturing and killing place. The bones, clothing, electrical devices for torture are still there on display. 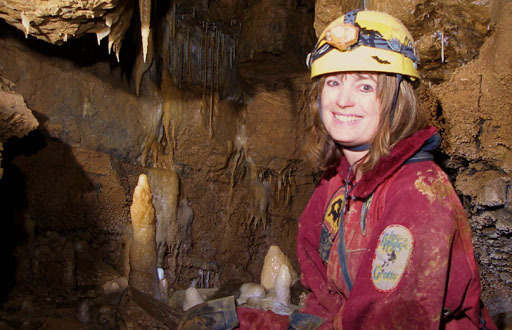 I hope this has gotten you interested in learning more about what goes on in caves - in the past, the present, and in caves we have yet to find with treasures of science and history!